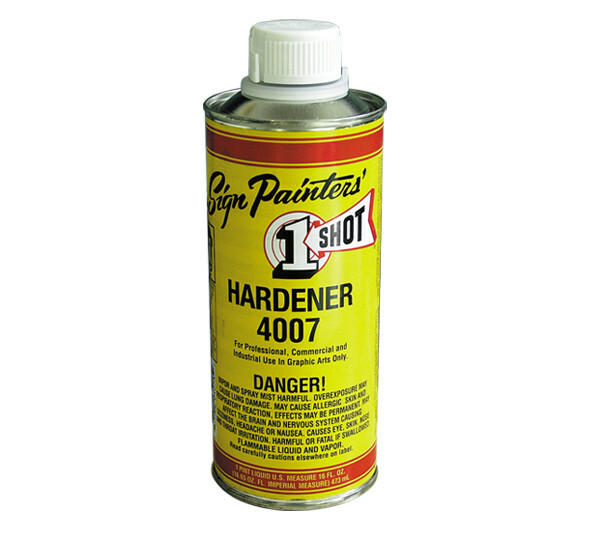 Produktinformationen "1 SHOT HARDENER 4007 473 ml"
1 Shot 4007 Hardener not only accelerates the drying times of 1 Shot Lettering and Pearlescent Enamels and Chromatic Bulletins; but enhances adhesion qualities as well. The use of 4007 Hardener also aids in preventing lifting when automotive clears are used over 1 Shot Lettering Enamels. While greatly reducing the workable pot life of your 1 Shot Enamels, adding up to 20% 4007 Hardener in place of any other reducers, will allow for clear coating within 12-24 hours. 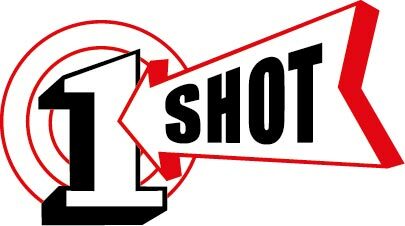 Weiterführende Links zu "1 SHOT HARDENER 4007 473 ml"
Kundenbewertungen für "1 SHOT HARDENER 4007 473 ml"